"Johnny Ventura To Represent Senior Whole Health Of New York At 25th Anniversary Of “la Gran Parade Dominicana Del Bronx”"
Dominican singer songwriter and bandleader Johnny Ventura, one of the most famous Latin music legend, will represent Senior Whole Health of New York in the 25th “La Gran Parada Dominicana Del Bronx” on July 27th. Ventura will appear on a Senior Whole Health of New York float participating in the parade, which will begin at 1:30 p.m. at Burnside Avenue and Grand Course and end at 167th Street and Grand Concourse. Previously, from 1 to 1:15 p.m., â€œEl Caballo Mayorâ€ will be available to meet with the media at 176th Street and Grand Concourse. Senior Whole Health is a national leader in providing affordable, innovative healthcare for “dual-eligibles” â€” individuals over 65 who qualify for both Medicare and Medicaid. In New York, Senior Whole Health offers three different plan options for seniors in the Bronx, Queens, Kings and Lower Manhattan. 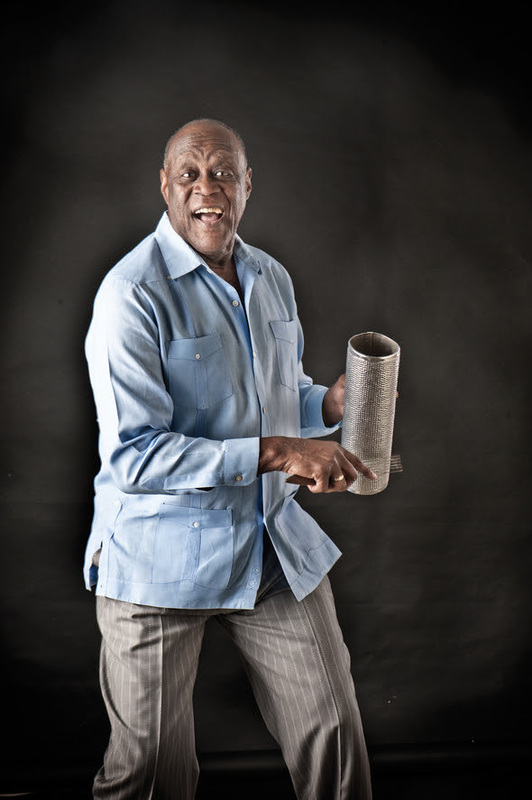 Johnny Ventura is the singer/songwriter/musician who almost singlehandedly developed and modernized the contemporary merengue sound, beginning with his first recordings in the early ’60s. He was influenced by the original wave of rock & roll, and quickly imported the energy as well as some dance routines inspired by Elvis Presley to his native rhythm “Merengue”. His discography counts with 105 original albums. 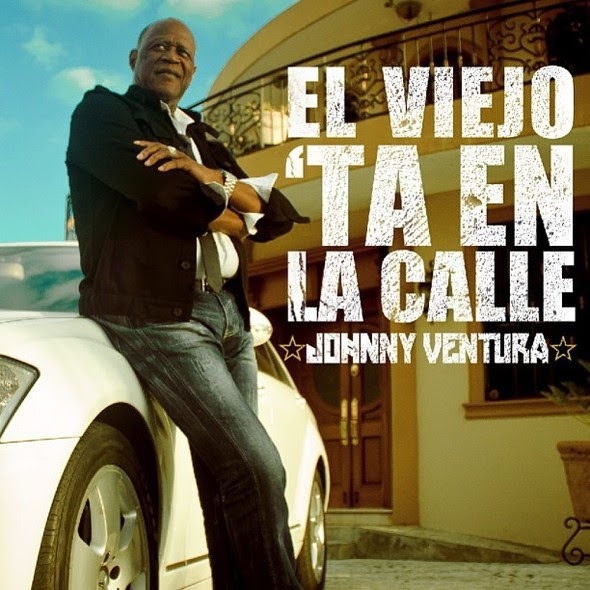 This includes his last production â€œEl Viejo â€˜Ta En La Calleâ€ produced by his son (singer/songwriter/producer) Jandy Ventura. This production was released on June 2013 and its first single (in the US) â€œLa Rubiaâ€, became a hit on the radio after few days of being launched. Ventura has been recognized internationally with several awards of the music industry including the Latin Grammy Lifetime Achievement Award. He has been considered the father of modern merengue taking this rhythm around the world. 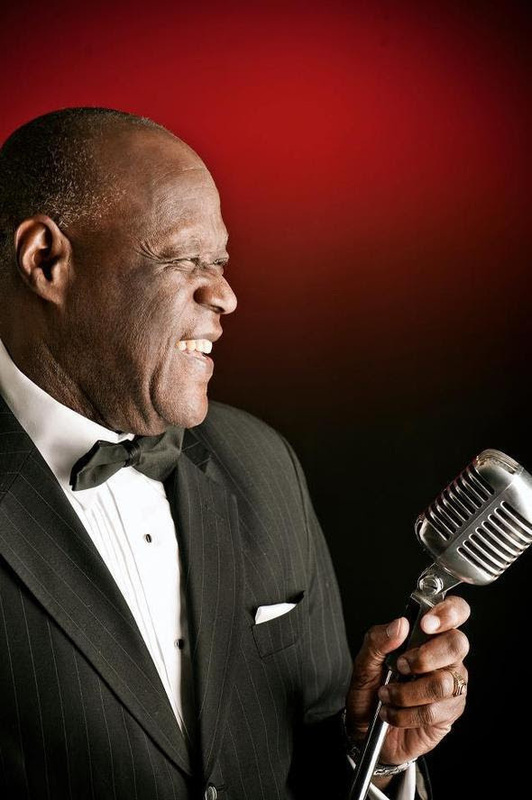 After 57 years of trajectory, he continues with the same energy and passion for music, which rewarded him with the support of his fans for generations. Since enrolling its first member in 2004, Senior Whole Health has led the way as an affordable and innovative health care plan for “dual-eligibles” — people who qualify for both Medicare and Medicaid. Senior Whole Health is both an approved Medicare Special Needs Plan (SNP) and a Medicare Part D Plan. Available in Massachusetts and New York, Senior Whole Health provides members with better experiences through personal care management and comprehensive benefits. Senior Whole Healthâ€™s vision is to be a national leader in integrated health care that is simple, comprehensive, humane and respectful of its members. Senior Whole Healthâ€™s mission is to maximize our membersâ€™ quality of life, health, security and independence by offering a voluntary health care plan thatâ€™s simple to join, provides security and peace of mind through support and advocacy, and helps members live as independently as possible through comprehensive, community-based support and services.